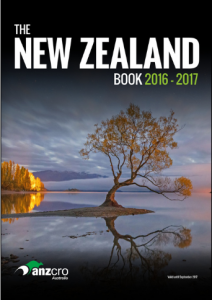 ANZCRO is 20 years young, but during those years they have become established as the pre-eminent seller of travel to New Zealand. 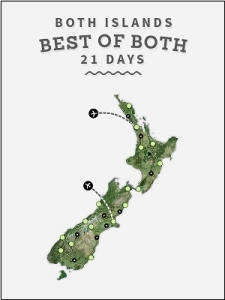 It’s their country and it’s with great pride that they offer their expert services to create the most enjoyable and satisfying New Zealand holiday. 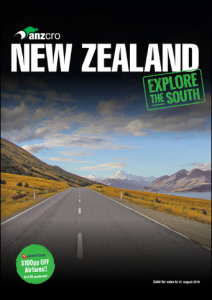 Southlands Travel & Cruise have vast experience booking the best New Zealand holidays catered to your needs, whatever your dream or budget the team can organise your trip. 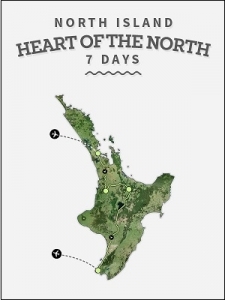 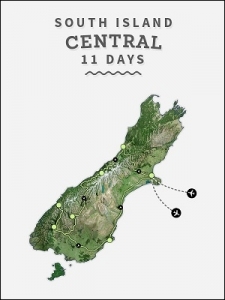 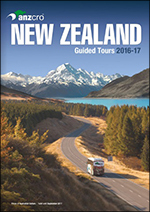 For more information see the below brochures on your favourite New Zealand destination. To receive a quote email sltravel@bigpond.com or call us on 02 6286 5540 to start your Australian adventure.